When it comes to women’s health care needs, Jersey Shore offers the most advanced obstetrics and gynecology services in the region. Whether you’re thinking about starting a family, or are experiencing a complex pregnancy, we offer an unparalleled level of care for you and your little one. As a baby-friendly designated hospital, our Center for Breastfeeding provides comprehensive outpatient lactation services by International Board Certified Lactation Consultants to assist you after your hospital stay. Prenatal consults are also available. Call 732-776-3329 to learn more or schedule an appointment. Our multi-session Childbirth Preparation Program prepares you and your coach for the normal, natural process of delivering your baby. The classes will help you understand the physical and emotional changes that occur during pregnancy. Demonstrations and practice sessions help you learn breathing and relaxation techniques that are designed to get you through labor and delivery with as little anxiety as possible. Breastfeeding, infant care, infant safety and CPR classes are also available. Learn more about what to expect when you give birth at Jersey Shore University Medical Center. Our Maternity Nursery Unit is locked and only accessible to authorized staff, maternity patients, and their families. Sign up for one of our Lamaze based Childbirth and Infant Care Education classes. Make friends, talk, and share life experiences at our free group for new moms. The ob/gyns and midwives who deliver at Jersey Shore have received over 1,500 5-star ratings from local moms. In addition to our highly-regarded ob/gyns, our team of midwives, maternal fetal medicine and reproductive specialists provide equally outstanding care. And, our Hackensack Meridian Health network of hospitals is the leading choice of moms in Monmouth County – delivering more babies than any other health system in the area. With 14 ob/gyn office locations, evening and weekend appointments, and online scheduling, we’ll fit into your busy lifestyle! Moms don’t always expect the unexpected, but our Level III NICU is always prepared. With private rooms and space for mom or dad to stay, your little one will sleep safe and sound, right from the start. In addition, our Maternity Center is only accessible to authorized staff, maternity patients, and their families and every baby wears a security bracelet that monitors the baby’s location to assure safety. With new labor and delivery rooms, concierge care services, and 24/7 baby-friendly breastfeeding support, our goal is to keep our new parents relaxed, comfortable and confident. 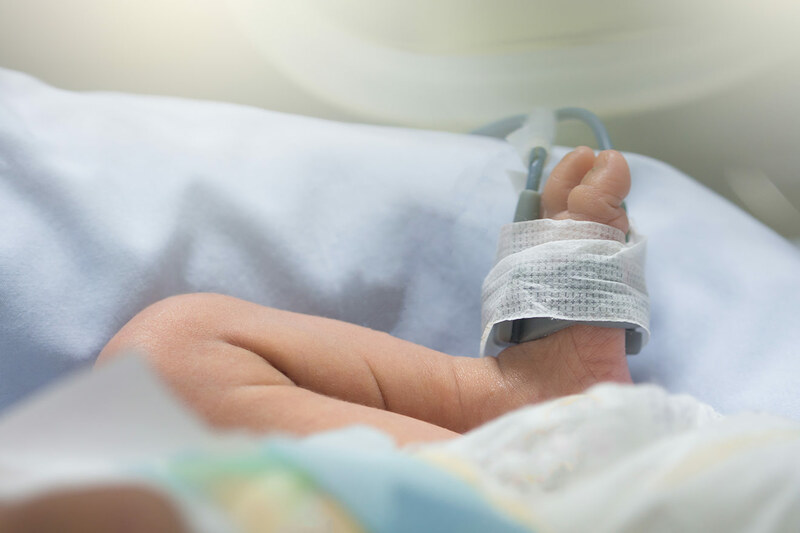 After your baby is born, you’ll be glad to know that we work closely with our team of board certified specialists at K. Hovnanian Children’s Hospital, the first children’s hospital in the region with over 80 pediatric specialists. Our maternal services feature a state designated, Level III High Risk Perinatal Center, where board certified sub-specialists provide 24/7 coverage and in-hospital consultation for any complication. Bringing experienced freelance photographers, Bella Baby captures your baby’s first photograph with a natural, artistic style using natural light, professional grade digital cameras, and the idea that babies look most beautiful when being held in their parents’ arms or cuddled in their own blankets. These photographers work with our team of nurses to communicate with each new mom, and offer a free 15 minute session to take the photos. You will be able to electronically view and order your photos the very same day. The images are then securely posted on Bella Baby’s website for you to access and share with your friends before you even leave the medical center. Our Center for Breastfeeding provides comprehensive outpatient lactation services by International Board Certified Lactation Consultants to assist you during this time. Prenatal consults are also available. Find important maternity information regarding check in, pre-admission protocol, visiting hours, infant security, and much more when you stay with us. 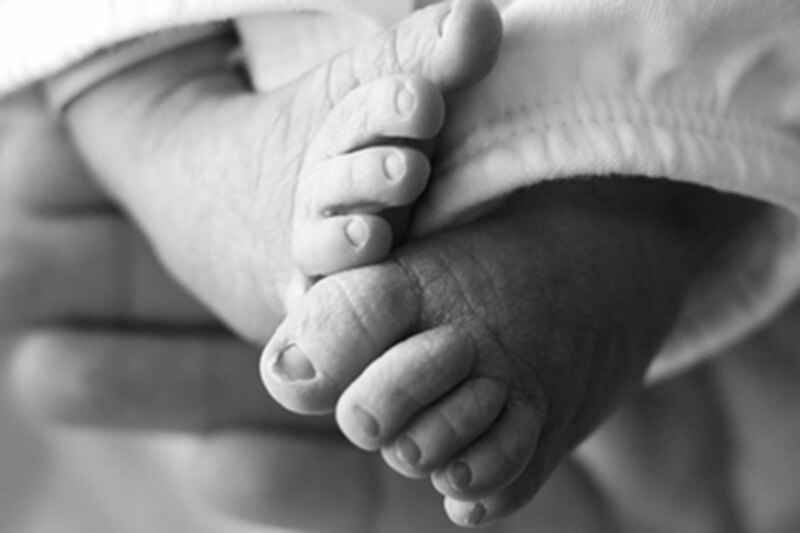 The region’s only Perinatal Center for critically ill infants to provide the highest level of neonatal intensive care.